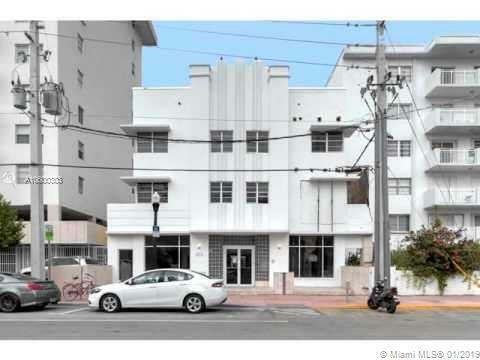 Retail or Office use for this Direct Ocean Drive Exposure in South Beach located South of Fifth street. 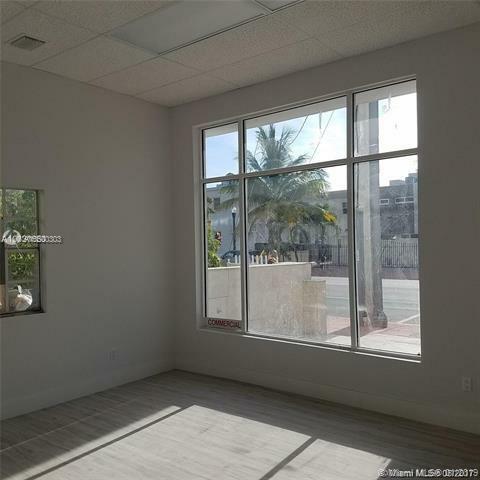 This is the very front unit facing Ocean Drive with a large window great for office or retail use. Unit has a bathroom inside. Really nice condition. Last tenant was a nail salon.